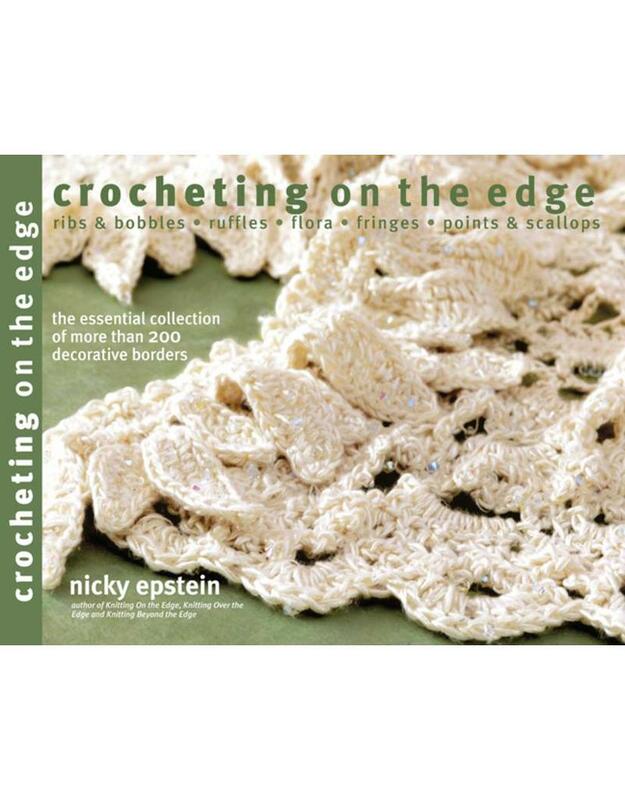 SP Crocheting On The Edge - Sc - Crochet Stores Inc.
Nicky Epstein is one of today's most prolific and versatile knitwear designers, authors, and teachers. She has gained worldwide recognition for her artistic, distinctive, and innovative work, whimsical sense of style, and informative workshops. 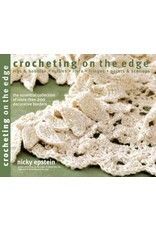 Her designs continue to be featured in many knitting magazines and publications, on television, and in museums. She lives in New York, NY.